An epoxy resin system in a side by side cartridge. Top of the range non-shrink anchor injection adhesive for brick & concrete with exceptional performance and durability. 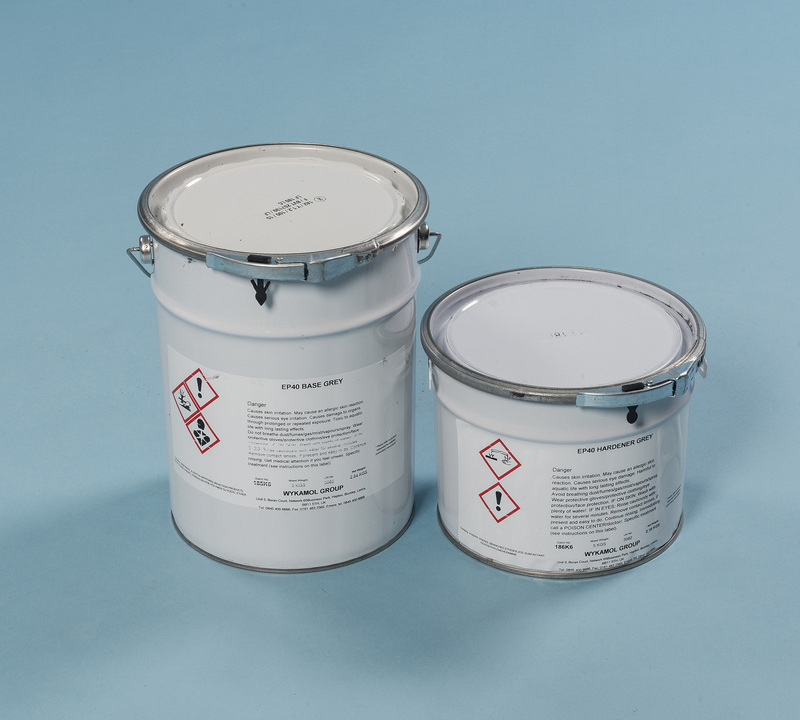 Being a pure epoxy this resin is solvent-free and odourless. Suitable for injection into holes that are dry, wet, diamond drilled and even located beneath water. Ideal for use as part of a chemical anchor system where longer setting times and higher loads required. 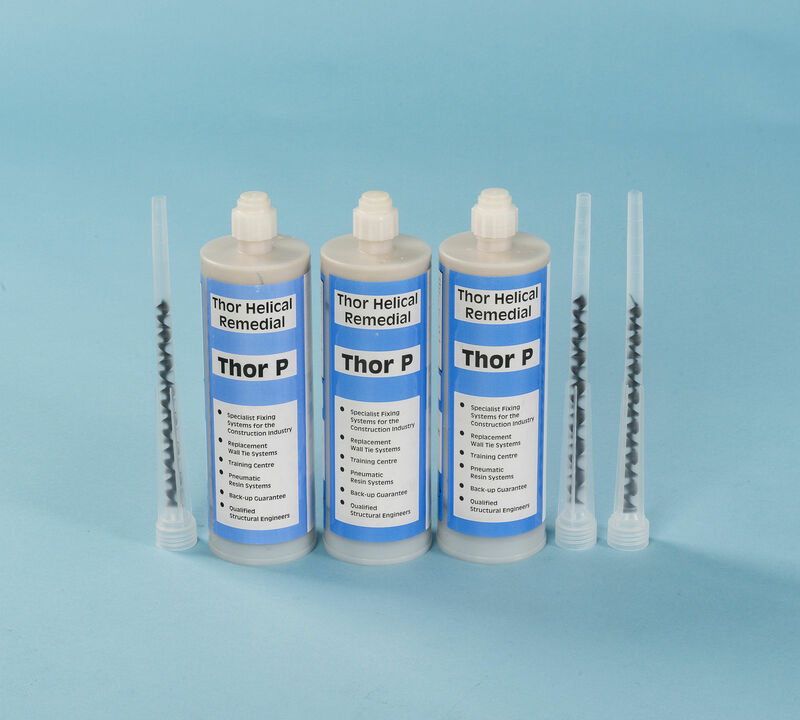 A useful brick adhesive for re-bonding cracked masonry walls. Each 400ml resin cartridge comes with its own self-mixing injection nozzle. 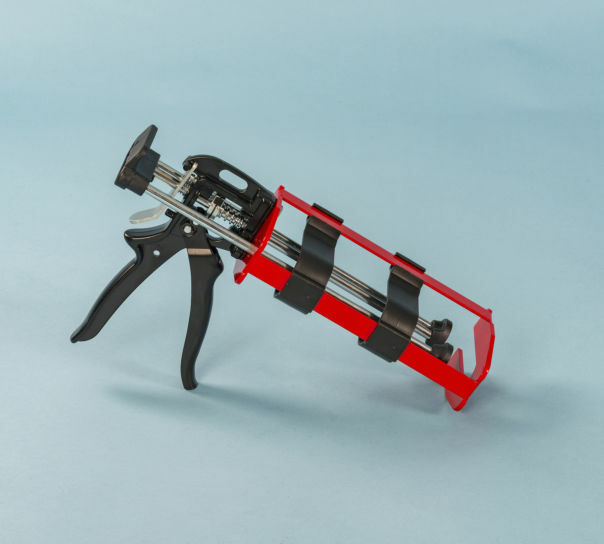 You need to by a dual piston applicator gun and use protective clothing when using this epoxy injection system.